How To Create Bootable USB Drive On Windows 10? Installing windows is not an easy task if you don't have much knowledge and experience. Moreover, it also depends on the device you are installing from. Earlier people used to burn the ISO images on disks and make the bootable device for installing Windows. Now the old disks are replaced by USB devices that are faster and more convenient in every way. Making this USB bootable device turns installing the Windows on your PC or laptop into a more comfortable task without any trouble. There are a number of software available in the market that makes the bootable drives. However, either you need to purchase them or struggle through the web for downloading them free of cost. Windows offers its own method to make the bootable drive without the use of any software on Windows 10. You just need to use Command prompt with simple instructions to have your own bootable drive. 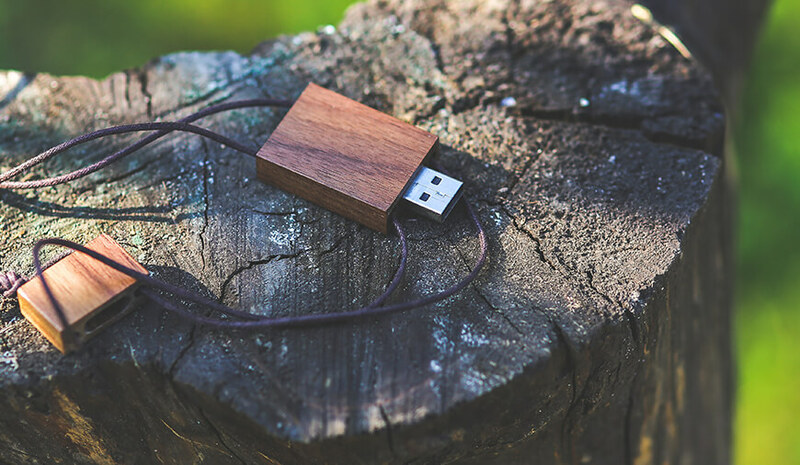 Here are the steps to create a Bootable USB on Windows 10 without using Software. Note - To make a bootable USB with CMD, take a pen drive and format it first. 1. Plug in the Pen drive to the computer’s USB port..
Or you can also open the CMD by pressing Windows+R and press the CMD and then enter. 3. 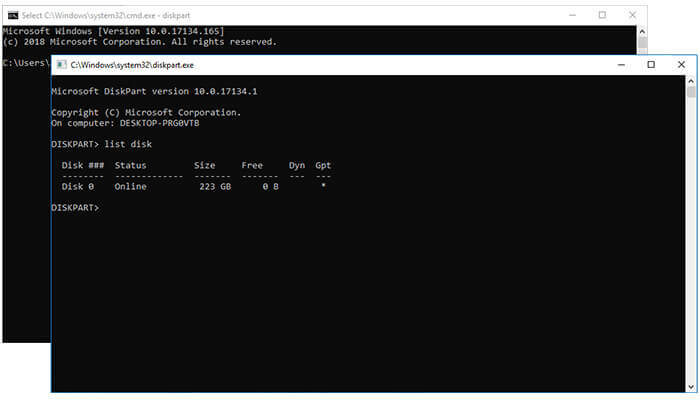 Now, you will see the CMD window, type ‘diskpart’, and press start and wait until you see the diskpart utility running in the command. 4. A new diskpart window will appear, type ‘list disk’ and press enter, now you will see the list of all the active disk or drive on your system. 5. There will be two drives in the list (most probably), where Disk 0 will represent your computer's hard drive, and Disk 1 is for the flash USB drive showing its full storage. 6. As you need to make the USB flash drive bootable, so we will be working on Disk 1. 7. Type ‘Select Disk 1’ and hit the enter, now you will see the command ‘Disk 1 is now the selected Disk’. Now, every action will be taken will directly affect the Disk 1 that is the USB flash drive. 8. Now, you need to clean the drive, type, ‘clean’ and press the enter. You will get the message ‘diskpart succeeded in cleaning the disk’, and this means your drive is formatted now. 10. Type ‘Select Partition 1’ and press the enter, the partition 1 will be selected as the active partition. 11. Now, type ‘active’ and press the enter button to activate the selected partition. 12. Type 'format fs=ntfs quick' and press the enter. This command will instantly format the current partition as NEFT file system. 13. Now, type exit and press the enter, this will close the diskpart program, but the CMD window will remain open. Now, your flash drive is ready to become a bootable drive, all you need to do is copy and paste the files from ISO to the flash drive. You can directly copy the files from the DVD and paste it to the flash drive. Or you can also transfer the files using CMD commands. Now, you need to copy the files using the command prompt with some simple steps. First, make sure that the DVD is placed inside the reader, and your flash drive is attached. For understanding, assume the DVD drive is denoted as E, and the flash drive is G. Besides, by default the Command Prompt’s active directory is on with C:\Windows\System32> in Administrator mode. So, we will make the DVD or E drive as the active directory in CMD. 1. Type ‘E:’ and press the enter, now the E drive is the active directory. 2. Now, you need to type ‘cd boot’ and press the enter, now E:\boot> will be a new active directory. 3. Type ‘bootsect /nt60 g:’ and press the enter button, the boot sector will be created in the flash drive. 4. Type exit and press the enter button to exit the CMD. 5. Now, the bootable flash drive is ready, but you still need to copy all the installation files from DVD to the drive. 6. Again open the CMD and type ‘e:\*. * /s/e/f g’, wait until all installation file is copied from the DVD to the flash drive. 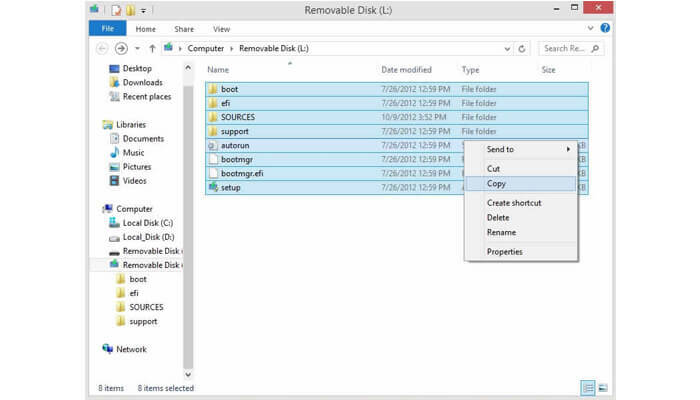 Now, you have a bootable flash drive that you can use to install the Windows anytime. In case you have any queries let us known through the comment section. How To Use Gmail Without Internet? How To Reduce App Load Time And Why Does It Matter?